How To Tell Stories That Do Your Selling For You!" If you want to make more sales without aggressive sales tactics... make money in sales even if you hate selling... or even if you just want to build a huge list of adoring fans who will spread the news about you and your business... then this is the most important letter you'll read all year! it’s not easy to stand out in a crowded and competitive marketplace by giving just another sales pitch! STORYTELLING IS THE GREATEST SALES SECRET THAT NOBODY WILL TELL YOU ABOUT! Nobody likes to be sold to but everybody stops what they're doing to listen to a story! Even if you don’t consider yourself a storyteller, you are one. You’re a natural, amazing storyteller who just needs a little guidance to become a STORY-SELLER. I've been teaching the art of selling with stories to thousands of people, for many years. And I'm living proof it works: I've built a thriving network of businesses literally out of nothing, by telling people stories they love to hear! 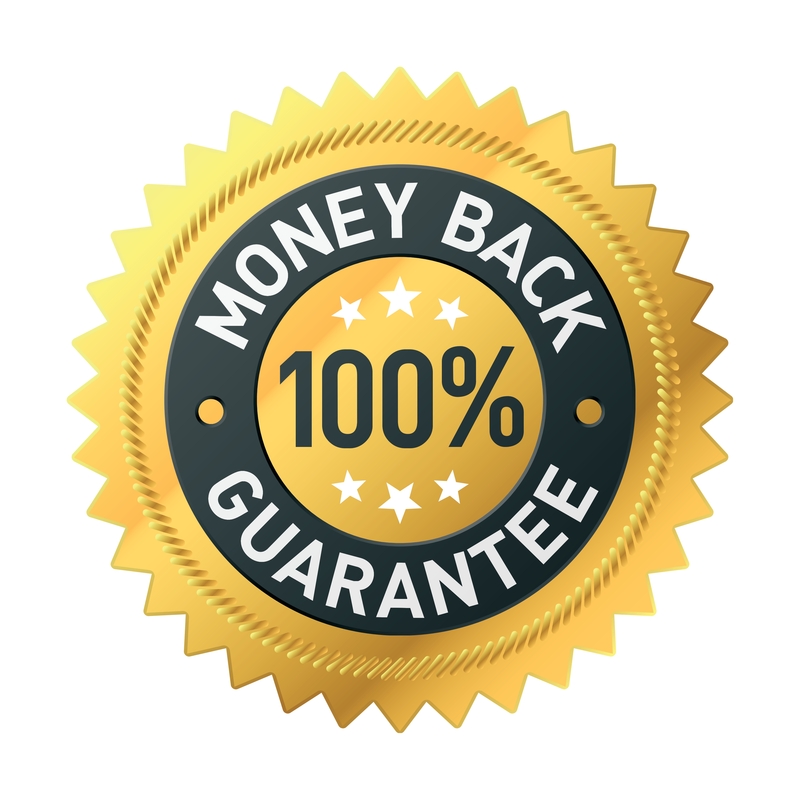 10x Your Sales Commission Today! EVERY MINUTE YOU WAIT to start story-selling is another minute not making the kind of sales you dream about! Salespeople have a terrible reputation but storytellers are beloved all over the world... and stories have been used for millennia to motivate people to action. If you're not getting the sales results you want, you need a different approach. You'll never know what you're really capable of until there's someone to push you out of your comfort zone and shows you a different way… a better way. Many people will tell you that their method is “proven” ... but if all of these methods were proven, why are people STILL FAILING? But story-selling is another... well... story (pardon the pun). It works. People are irresistibly drawn to stories like bees to nectar, and stories motivate them to action like nothing else can! You'll discover how to tell stories that engage, inspire, educate and motivate your audience... and have them say YES. Even if you hate selling, you can become a top salesperson using this proven and friendly method. 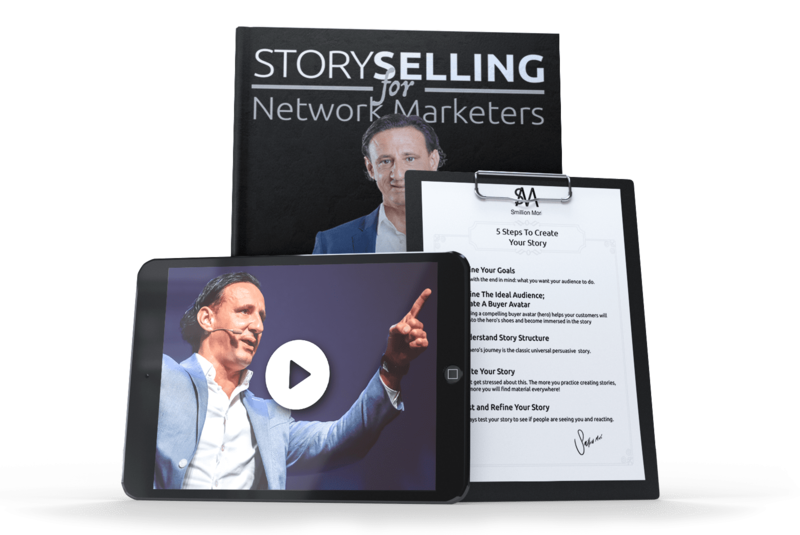 You will learn how to connect instantly, build trust and credibility, and eliminate objections just by telling stories. You can say goodbye to throwing away money on expensive advertising when you can share your sales stories for free! I've been using storytelling to sell everything from insurance to personal development, for my entire career. Great speakers are remembered because they tell stories, and stories motivate people to action. - Morris Goodman, "The Miracle Man." When you are talking to a prospect and sharing stories, you take away the awkwardness and pressure of a traditional sales pitch, which makes selling easy, comfortable and fun (for both of you)... and when someone is feeling at ease, they are more likely to say YES! In fact, this training gives you the exact blueprint you need to succeed in sales! If "5 Steps to Storyselling Success" doesn't show me exactly how to make more sales without aggressive sales tactics... if it doesn't take me by the hand and show me step-by-step how to make money in sales even if I hate selling... or if it fails to help me build a huge list of adoring fans who will spread the news about me and my business, then I understand that I will receive a full refund, No Questions Asked!! Just click the ORDER NOW Button! To your success... Happy selling! P.S. - Every minute you wait to share a sales story is another sale you miss out on. If you want to stand out in a competitive marketplace no matter what you're selling, storytelling is the way to get noticed and make sales the easy way! Shocking sales success can be just a few stories away... Let's make it happen! Discover the 5 steps you must master in order to easily share your message with prospects without feeling salesy.